The holy month of Ramadan is in full swing. The Muslim World is waiting for the festival Eid with bated breath. Preparations for the celebration including shopping are going on at a fast pace across India, too. Of the Indian capital cities, Hyderabad is overwhelmed with festive fervor from the beginning of Ramadan, the holy month. The festive mood of the city is distinctly felt in the area around Charminar in Old City, the hub of shoppers during Ramzan. This part of the city has late nights because of a special night bazaar (market) that continues to throb till the wee hours of the morning. The bazaar remains active with the glitters of bangles, the smell of Haleem, the flavor of Irani chai, the sheen of mehendi, the calls of vendors and the frenzy of shoppers. 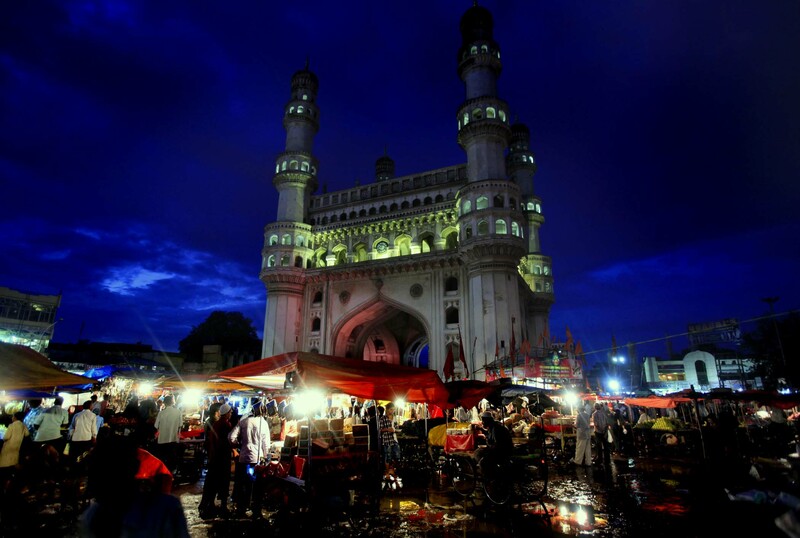 Lets have a walk through the night bazaar around Charminar and explore its Ramzan special attractions. Lets start from Charminar to Madina Building. Lad Bazaar famous for bangles is a favorite haunt of women shoppers during Ramzan. The bangle sellers sit with their merchandise in a row. 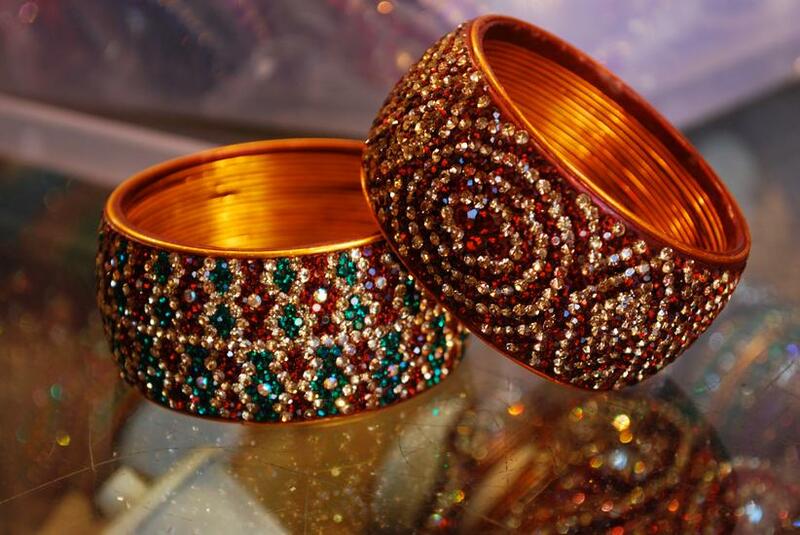 The glitters of bangles of different colors and designs steal the show with each pair of eyes. If you move a little ahead in Lad Bazaar, the shops selling imitation jewellery will greet you. When Eid is around the corner, Hyderabadis hit the market in the evenings to buy bangles and imitation jewellery for gifting. In a corner of the market, you will be welcomed by mehendiwalis. 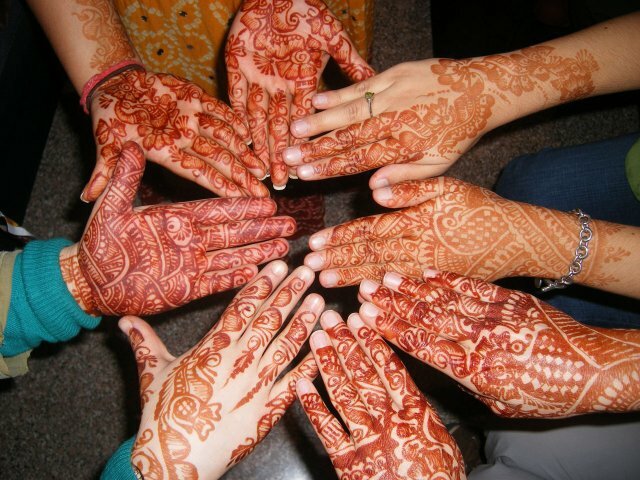 It is a tradition to beautify the hands with mehendi designs on festive days in India. With Muslim women, the tradition is customary on the occasion of Eid. If you happen to visit Charminar during Ramzan, make sure to get your hands beautified with henna, another name of mehendi. Besides bangles, jewellery and mehendi, there are many other things on sale that vendors will be inviting you to have a look at. Most of the items are suitable for women’s beauty kits. Now, lets move closer to Madina Building in Patthar Gatti. Patther Gatti is a shopper’s paradise where you will get apparels for the newborn, children and adults. All sorts of apparels – ethnic, casual, regular and party wear – are available here. Shopping for beautiful crockeries is a pleasure here. Many locales buy new sets of crockeries to serve dishes to guests on festive days. Hours of walking and shopping from Lad Bazaar to Patther Gatti will surely leave you hungry. With Charminar being cornerstone of Ramzan food culture in the city of Nizams, you will feel spoilt for choice over availability of varied delicacies. 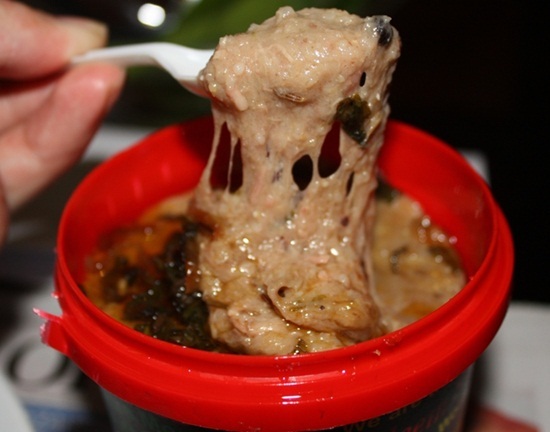 A single glimpse of Haleem and Dahi Wada (commonly known as Dahi Bade) – Hyderabad’s most popular Ramzan special delicacies – will make your tongue crave for bites. I am sure; one plateful of delicacies may not satisfy your taste buds. Ramzan shopping is incomplete without a purchase of Attar. Your olfactory sense will surely catch the fragrance of Attar (perfume) in the air. Popular attars like Jannat-ul-Firdous, Kashish, and Anam etc. are the most sought after perfumes. Attars with genuine essence can be found only in this part of the city. Let’s step farther from Chatta Bazaar, people sitting with baskets full of Seewaiyyan will be seen. Seewaiyyan is used in cooking the most delicious dessert, Sheer-Qorma, a must taste during Ramzan. 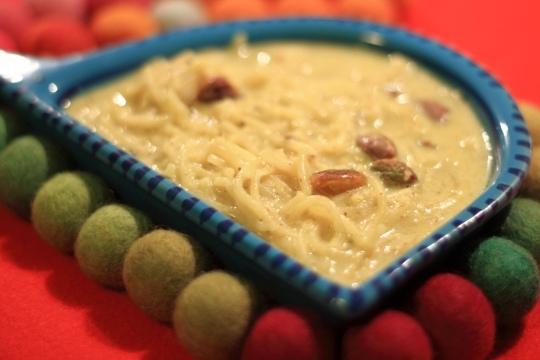 Guests are served platefuls of Sheer-Qorma in Muslim households, on the occasion of Eid. Hope, you enjoyed this exploration drive with Indian Eagle. If you visit Hyderabad at other times of the year, the ambiance of Ramzan nights will be missing from the area around Charminar. However, you will surely feel the typical Hyderabadi essence there. So, when are you booking your flight to Hyderabad? Beautiful photos. 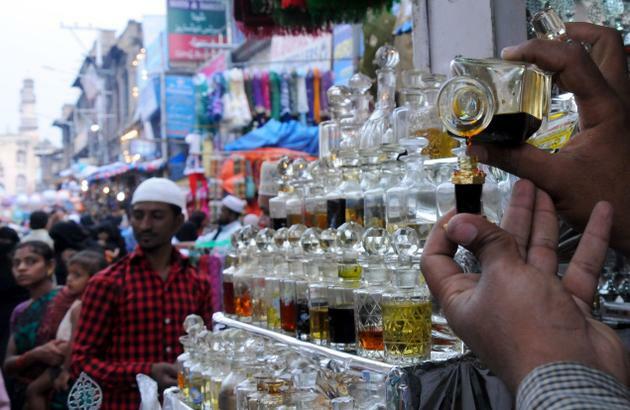 I have been to Charminar for photography, but I couldn’t manage to click such a nice picture of the Scent sellers. Evening or late evening is the best time to reach Charminar for the night Ramzan bazaar. 2 Hours is sufficient for a shopper. You need some more time if you are a photographer or explorer. You can taste Haleem at Shadab which is 1 to 1.5 km away from the Charminar. Sorry for the delay in replying to you. Keep in touch with us…. where is Charminar Bazaar. is it at Old Delhi? I am going to travell to India in February 2015.